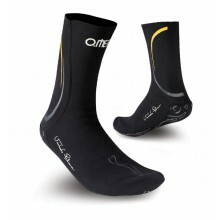 Short neoprene socks, available in 1.5mm. Designed for swimming pool. Short neoprene socks, available in 3 mm. Designed for swimming pool. 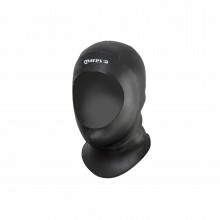 Hood made with lined neoprene, available only in 2mm. it features useful air outlet holes to ease dressing.